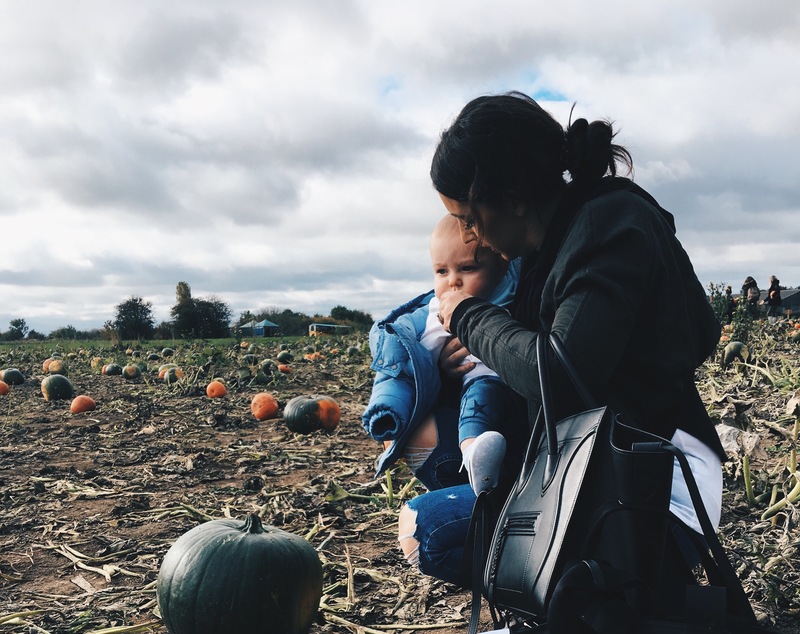 Seb and Me; October Favourites. I really can’t believe it’s already October 29th! 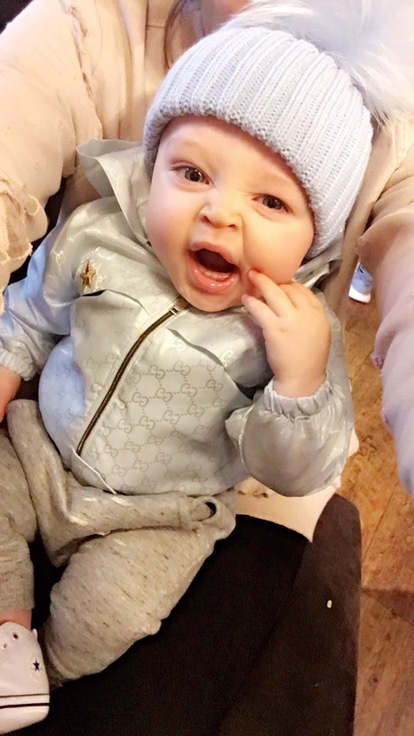 My baby boy turned 6 months old on the 24th, and it’s gone by in a blink. 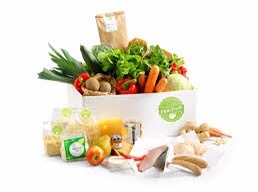 We have started using the Hello Fresh food service this month, you get a box of fresh ingredients delivered every week, along with recipes to cook. It’s amazing!! Literally nothing goes to waste as you use every last thing; and it’s all measured for you. It means I’ve tried lots of new things and, honestly, the food is better than I’ve had in some restaurants. All of the meals are also nutritionally balanced. I’m lucky that my husband cooks for me every night, and I can’t wait to see what is on the menu for the next week. You can pause it if you are on holiday, and change what you don’t like. Huge thumbs up! I pretty much go into Starbucks every-day, my go to coffee is a Peppermint Latte, which I’ve been having for years (GiGi Hadid recently snap chatted that it was her coffee of choice too, and every one went mad for it. The power of celebrity, eh?!). 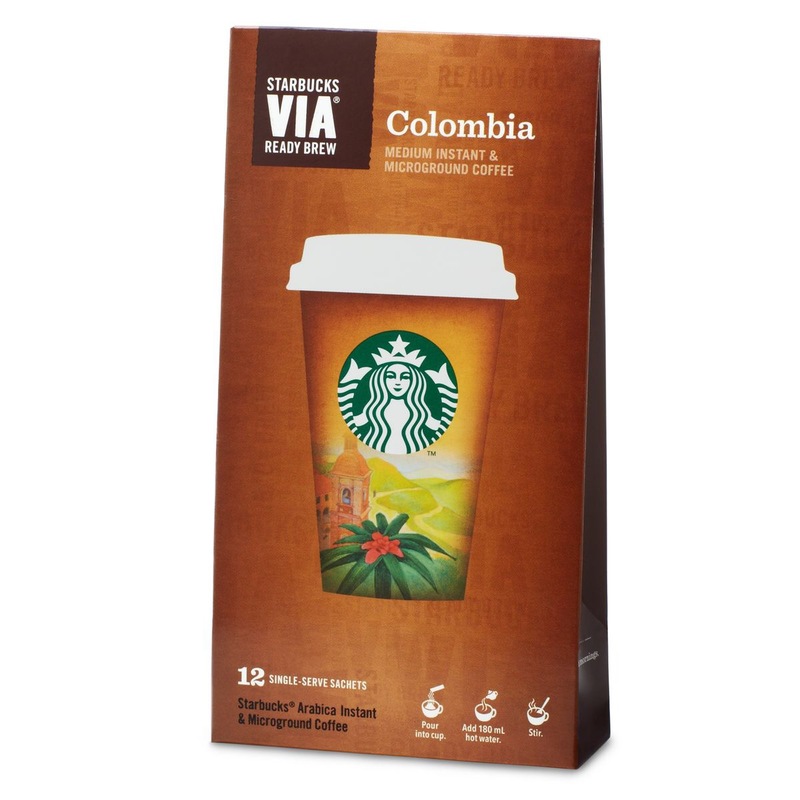 The last time I was getting my caffeine kick, the barista said if I bought some of their instant coffee I would get my hot drink for free- and I’ve never thought to try their at home coffee! Game. Changer. Il never go back to another coffee now, try it! Sorry to all of the Costa enthusiasts out there, I am Starbucks to the core. People are always so surprised when I tell them I am naturally pale. And I mean pale. I have dark hair and eyes so no one ever suspects I am wearing tan! I only get paler during the winter, so Self tan is a must. 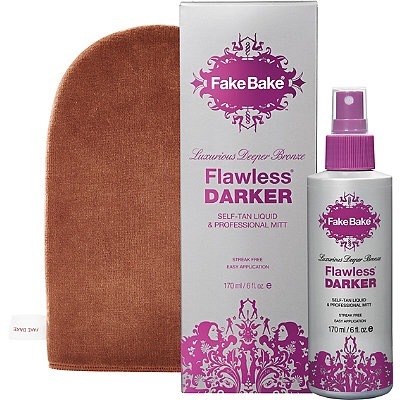 I’ve just gone back to using Fake Bake, and people keep asking if I’ve been on holiday! The colour is so good! I first bought the stone grey colour, and I loved it so much I needed the black one too (and it was in the sale, Bonus!). The style is ‘Tor’ for anyone wanting to look it up. I am obsessed with this handbag my husband bought me in Cannes for our anniversary. They had so many colours but I chose the classic black. 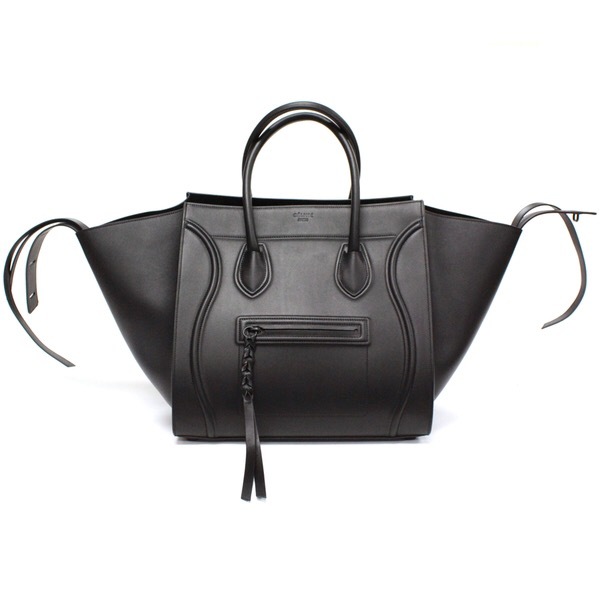 It’s perfect as I need to carry so many things with me nowadays- sometimes the changing bag isn’t big enough. It’s great for travelling too as it’s big enough to use as a carry on bag. It’s the only bag I’ve been using this month. 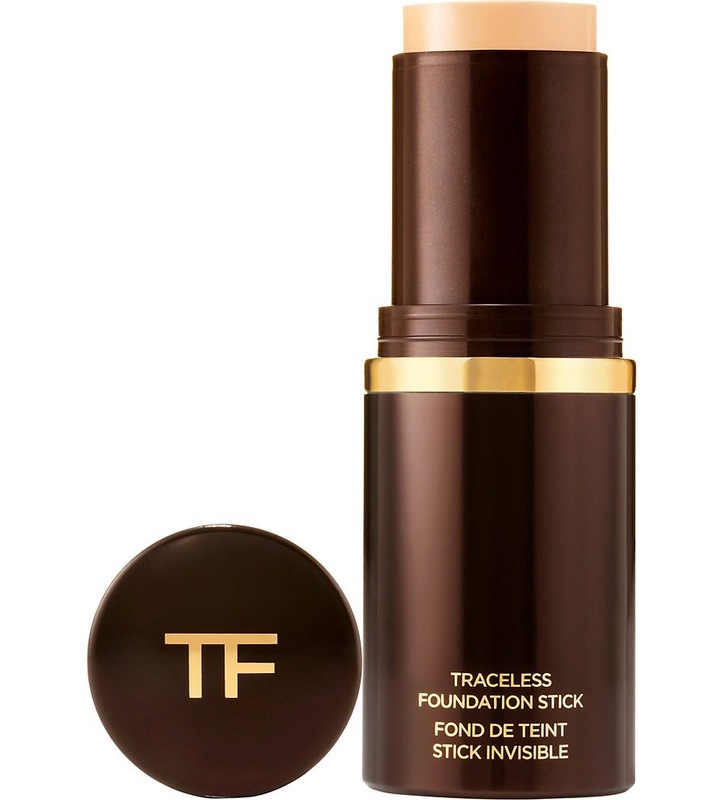 I have been loving this foundation this month! I only use it in the centre of my face, and use MAC face and body (shade C4) for the rest. I apply it with a damp beauty blender, and dab it on. I wear the shade Natural. I have always been a fan of MAC Fix Plus, until I found this. I now use this to set my makeup, and I love it!! I feels so much nicer, and makes my makeup look better. It’s also great for your skin, and smells amazing. I started weaning Sebastien at 19 weeks, I just knew he was ready. 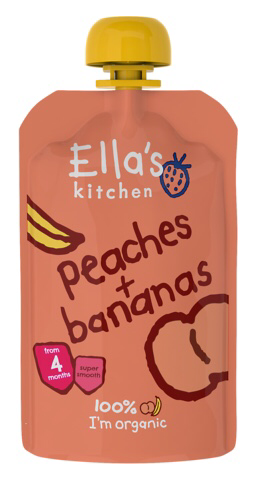 We started with Ella’s kitchen pouches, which are organic and only contain the main ingredients, nothing else. I started with these to see what he likes and dislikes, he dislikes none of them! 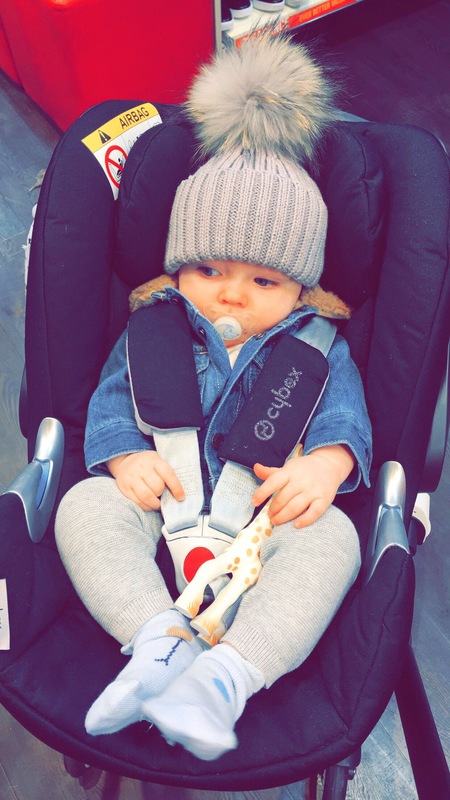 His favourites are definitely the Sweet Potato and Peaches & Bananas. Full weaning post will be up soon! I found these Wooden Beads in JoJo Maman Bebe, and I can’t even tell you how excited Sebastien gets when I pull them out of his bag. His little eyes light up and he reaches for them straight away. They are wooden beads on an elastic cord, which can be manipulated into different configurations. The finish on the beads is also non-toxic and water based, great as everything goes into his mouth at the minute! I’ve linked where you can get them above. 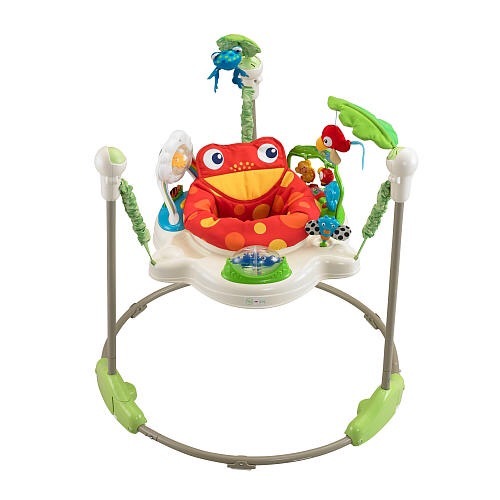 Sebastien loves jumping around in his Jumperoo! It’s so much fun- I want one! It’s nice and bright, and makes fun noises so keeps him entertained whilst I tidy. It’s not recommended to leave baby in it for more than 20 minutes at a time though- so I do have to prize him out of it. 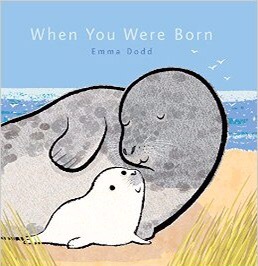 Sebastien was bought a collection of Emma Dodd books before he was born, and they are so gorgeous. The pictures are bright and the words are so lovely, I’ve had a lump in my throat a few times! I’ve since added to his Emma Dodd collection, and I’ve seen a gorgeous Father Christmas one I’m going to get too! You can buy them from The White Company and I’ve also seen them on Amazon. I’m not sure if these are one of my favourites, or Sebastiens. 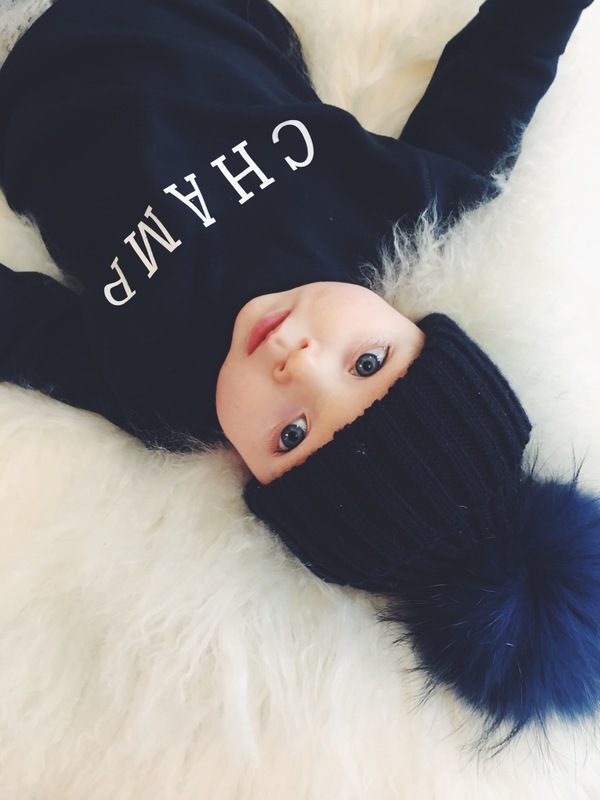 These hats are so gorgeous, I think he now has one in every colour! You can clip the fur Pom off to change the colour, and to wash the hat. I can’t even count the amount of comments he’s had when he’s wearing one of them! 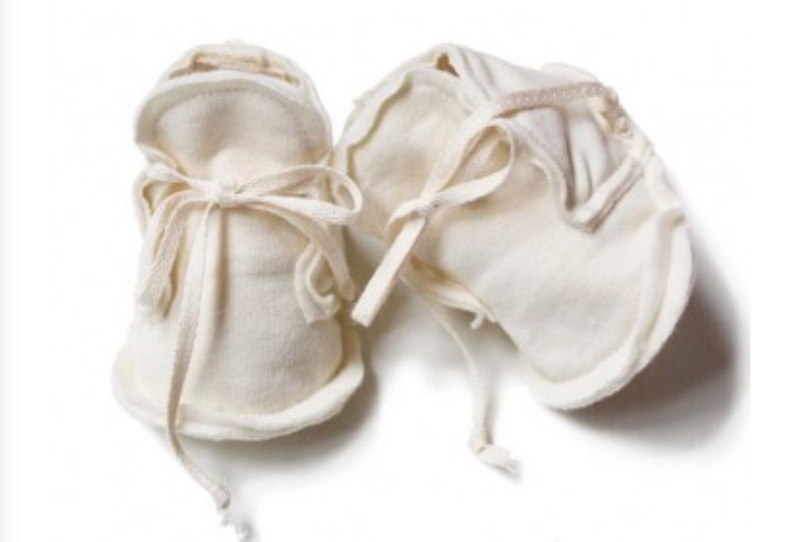 They are from Bobble Babies. 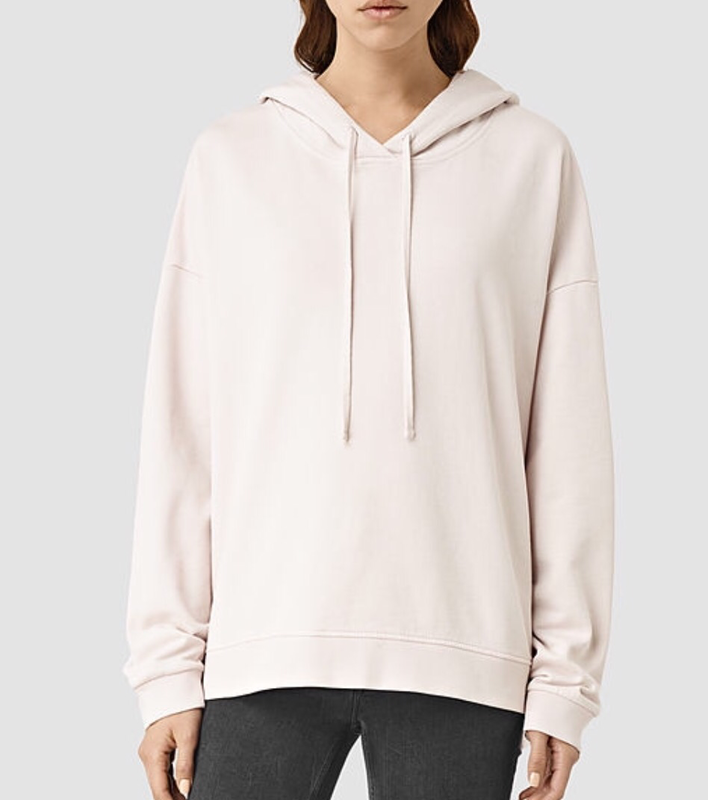 I recently came across the brand Gray Label, and I instantly fell in love. Their clothes are cut and made so well, and the fabric quality is amazing. 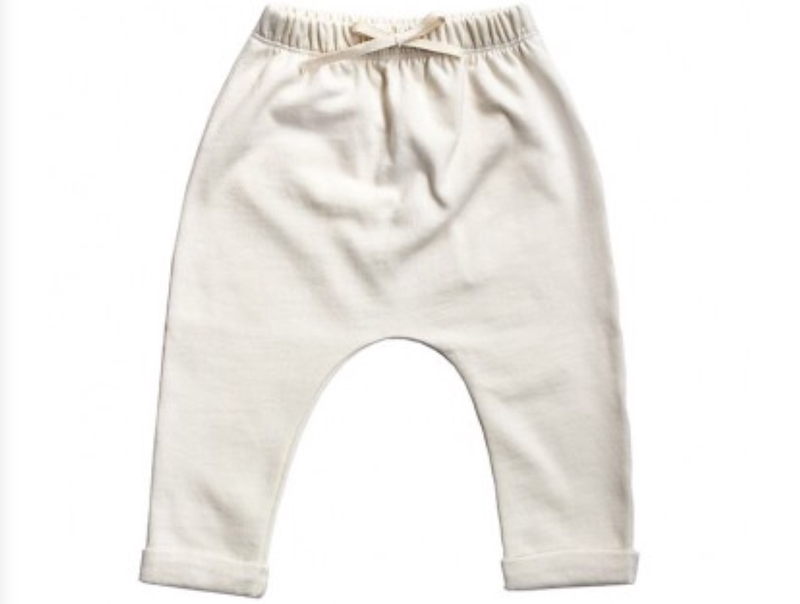 So far I have bought Sebastien the outfit above and the same in black! 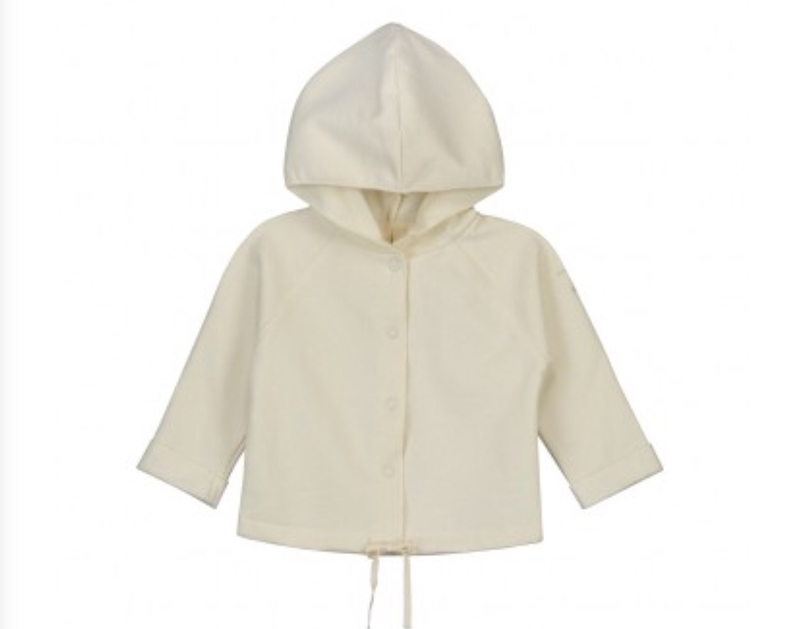 We have our eye on the grey and denim too- but I think il wait until he’s in the next size! 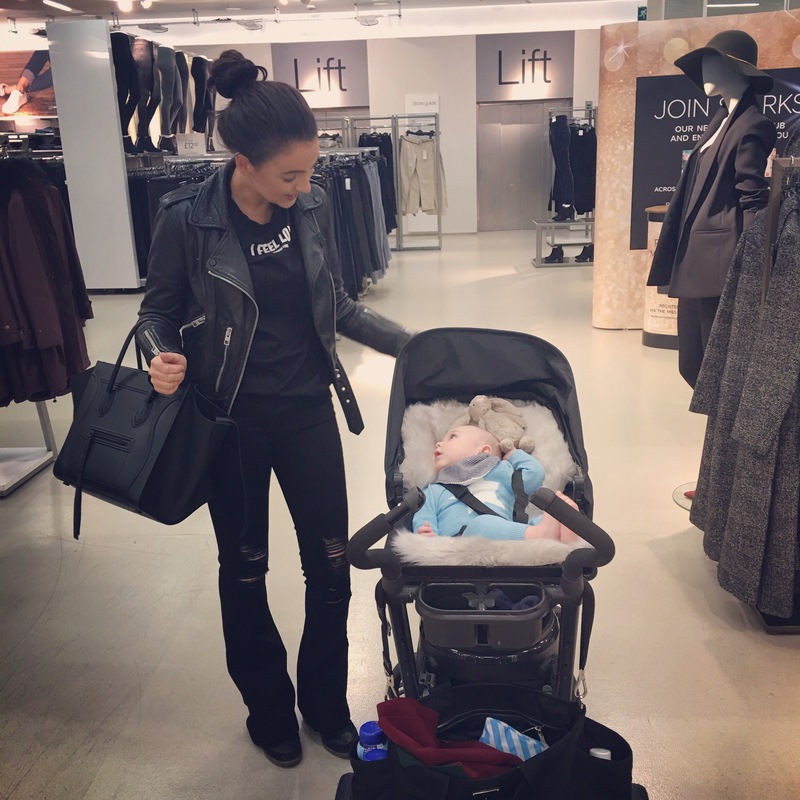 ← Choices, Choices, Choices… Baby Care.